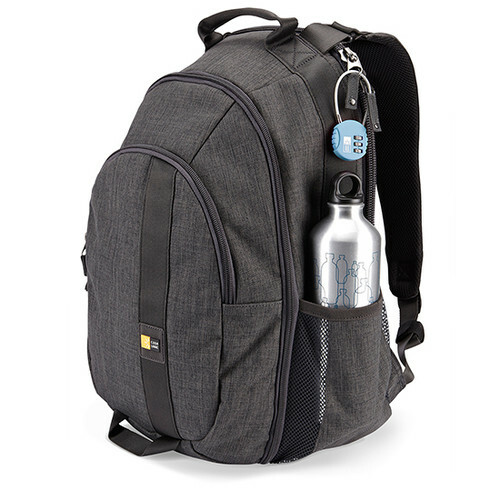 Whether your day involves class, work, the gym, appointments or a combination of all the above, this multi-purpose pack has you covered. 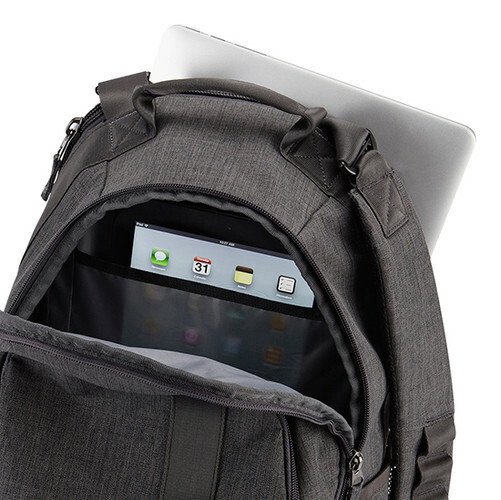 A dedicated compartment for your 15.6” laptop and sleeve for your tablet plus storage for all accessories keep your electronics on hand. 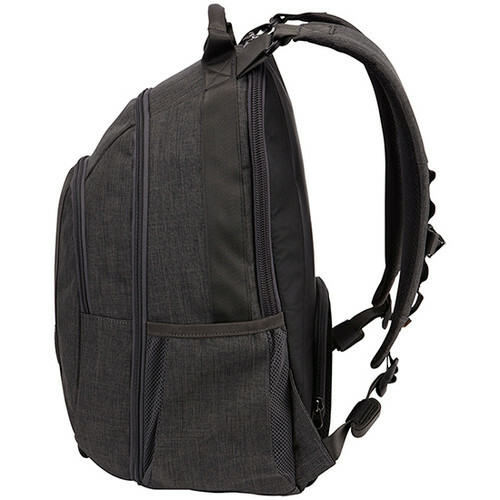 Oversized zippers open to store books, files or clothing and a hidden pocket on the lumbar panel safely stows small valuables. 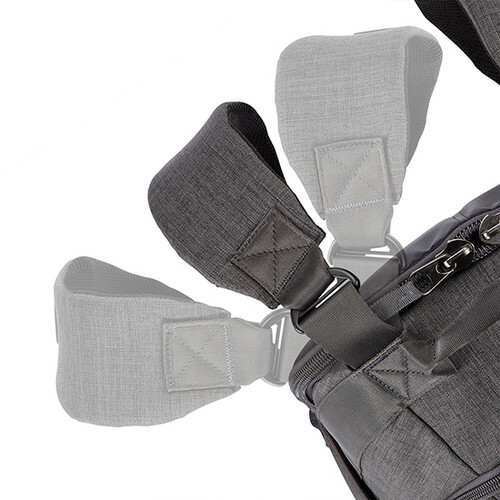 Multiple color variations provide a stylish solution to having all you need right on your back. 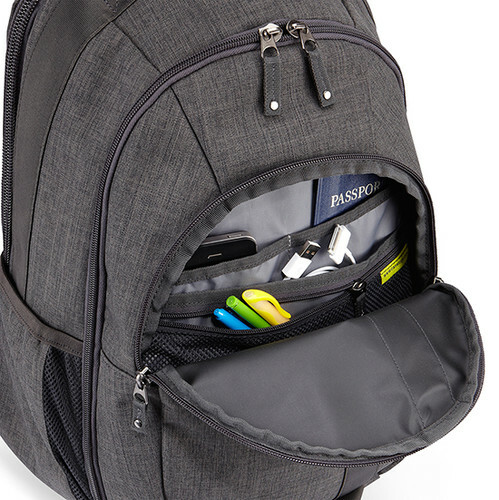 This backpack is exactly what I needed to take my school supplies on the go. I LOVE that I can easily fit not only my computer but ALL of my school books and supplies. When I go on vacation, I will be able to carry-on all of my stuff because I don't need to use my laptop as a "carry-on" piece. Best bang for your buck! 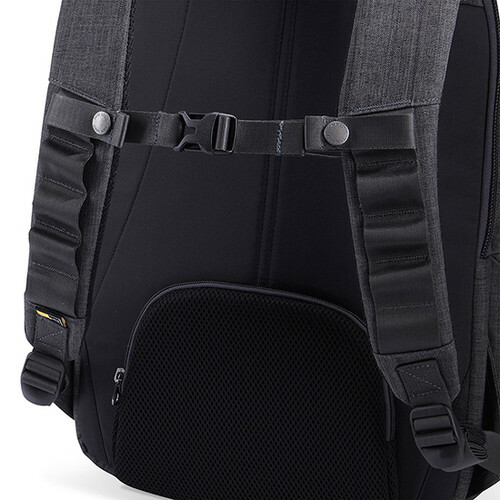 This Backpack Rocks! Teriffic quality! 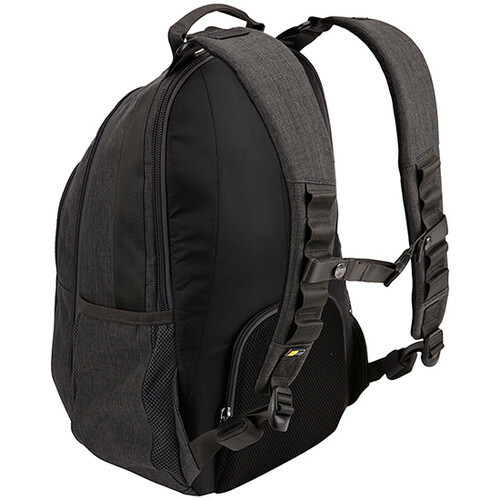 This backpack will be a great addition to airline carry-on luggage as stowing things in overhead compartments has gotten MUCH more difficult lately. It won't be long before the airlines charge for that as well. 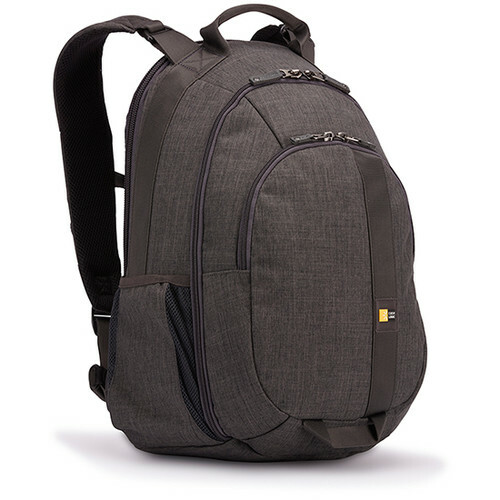 There's enough room in this backpack for an emergency set of clothes (in case a checked bag gets lost), snacks for a long flight, and, of course, an iPad, iPod, noise-cancelling headphones, book, etc. 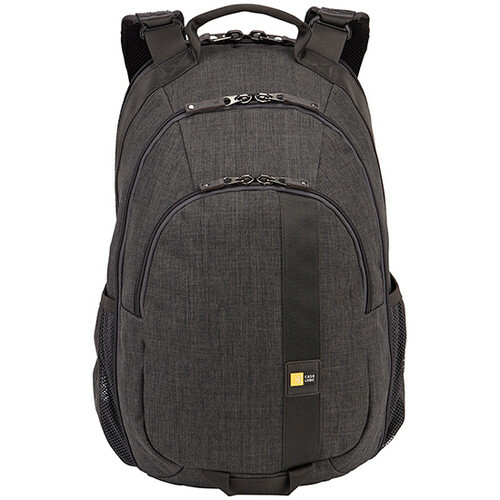 I have several Case Logic products and all have been excellent -- well-made, durable, attractive and lightweight.